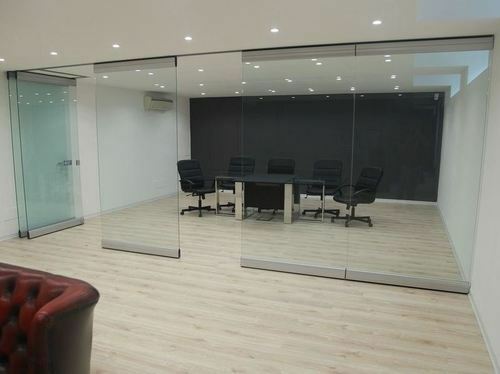 Modern Partition System Private Limited established itself in the year 2009 as a private limited company. We have successfully owned a respectable position in the market because of our qualitative product range. We have started our business from Chennai, Tamil Nadu (India), as a manufacturer, exporter and supplier of our product range. Our product range comprises of Room Partition, Movable Partition, Folding Partition, Sliding Wall, Sliding Door, Operable Wall, Operable Partition and many more. We are also an exporter of our entire product range in Middle East Countries, North EastCountries and African Countries with an export percentage of 10-20%. We also deal in Furniture Fitting such as Operable Wall, Movable Partition, Room Divider and many more. Our organization and our product range are highly recognized in the international market. To make our business transactions convenient we offer them different payment modes and make our shipment via road or air.